Chattel worked with SWCA Environmental Consultants, Inc., to update the City of San Gabriel’s 1965 Historic Preservation and Cultural Resource Ordinance. Chattel’s work included attending Planning Commission meetings, City Council meetings, and writing responses to public and commission comments, and providing strategic oversight. As a result of the updated ordinance, San Gabriel qualifies to become a Certified Local Government, which makes it eligible for grants to support preservation efforts. The updated ordinance aims to be user-friendly and calls for the creation of a Historic Preservation Commission. 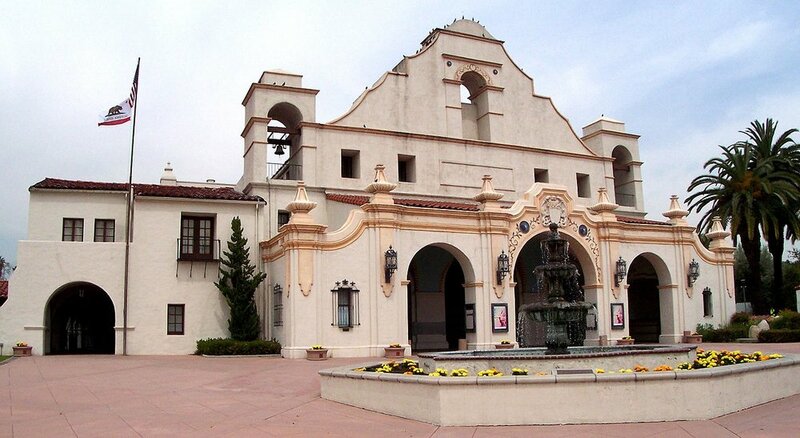 It also enables San Gabriel to protect and maintain neighborhoods with the designation of historic districts and the establishment of Conservation Overlay Zones while continuing to protect historic and cultural resources, including archaeological sites of the Gabrielino-Tongva tribe. The City of San Gabriel won a 2018 Los Angeles Conservancy Preservation Award for the renewed ordinance.